If you own an Xbox One or 360, you’re missing out on a lot of awesome gameplay if you’re not playing online. 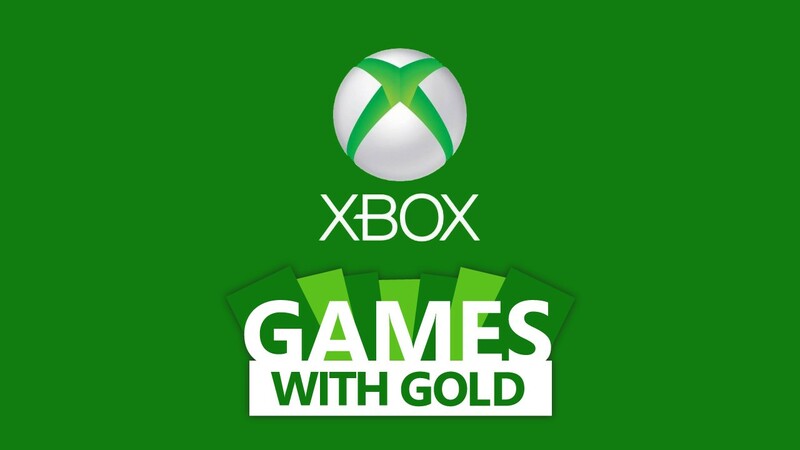 And if you’re are already on Xbox Live, you’re missing out on a lot of bonus features and FREE games (every month) if you haven’t upgraded to a Gold membership. A better way to group up with friends– chat cross-platform between Xbox One and Windows 10 PC players. Upgrade your Xbox experience HERE to get access to all the games below for free, as well as all the other new games that will be added each month. We have many different subscription lengths available, from 14 days to 12 months, so you can choose the one that works best for you. Grab some friends, plop down on the couch, and get ready for some co-op cooking action that’s crazy, chaotic, and….kooky! Your job is simple: make your customers happy. Just try not to get distracted by the fact that you might be cooking on top of an ice floe, or slicing onions as you move between speeding trucks! You’ll need to work with your teammates to stay organized and time efficient no matter what kind of crazy “kitchen” you find yourself working in. A perfect party game! Victor Vran is an isometric action RPG that really doesn’t skimp on the action. The combat system is fluid and fun, and the game is packed with a huge selection of gear, outfits, spells, and of course weapons. Whether you play it co-op or solo, this game brings you classic dungeon crawling action, fantastic voice acting, and a great story. Also, listen up for the voice of The Witcher’s Geralt! Everything about being a stuntman sounds pretty awesome– the cool cars, the explosions, the death defying feats, working in Hollywood– except for the fact that you could easily die. Well now you can have your cake and eat it too, with Stuntman: Ignition. You can do all those exciting stuntman antics from the death-avoiding comfort of your living room couch! Considered by many to be the best Hitman Game ever made, Blood Money shows you what a perfect assassination game should be. As usual you play as Agent 47, who has lost contact with his normal contract agency and has set up shop in America as a sort of… free agent. If you’ve got the cash, Agent 47 is ready to get the job done; his silent assassin skills are up for the highest bidder. As a result, you can expect some of the most exciting, unusual, and brutal missions are contained in this unique entry in the legendary series. Some of the Games with Gold September titles are still available! Upgrade your Xbox Live membership today, and take advantage of these FREE games while you can.